What Do You Do with Early Finishers? Plus Fairy Houses! 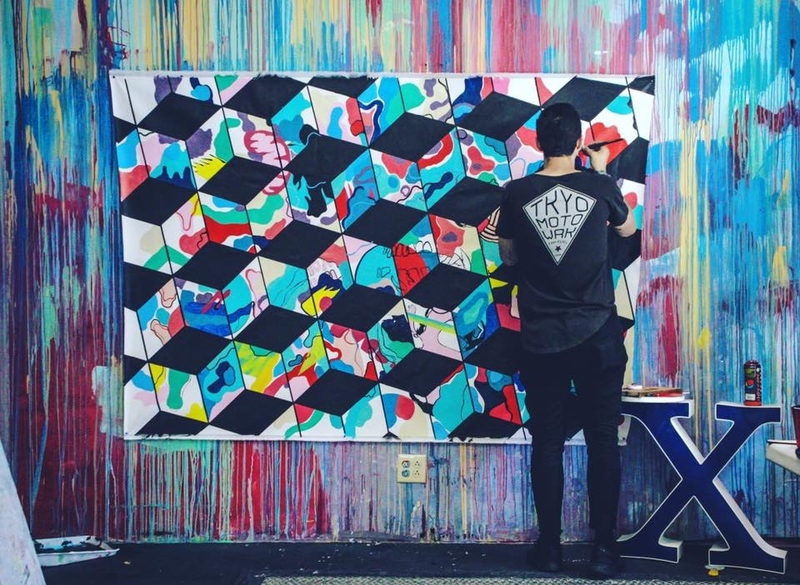 Thank YouX is an amazing street artist who inspired a large schoolwide paper mural we did at my school. Click on the purple button to see pictures of our mural and learn about his artwork. Check out artwork my 2nd grade daughter has made at her school using the iPad app Amaziograph. 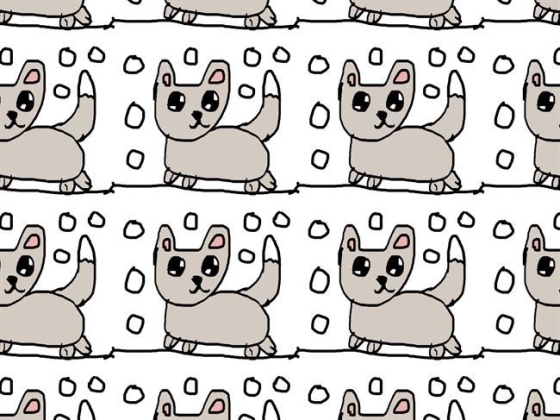 This is a fun program that allows you to easily make tessellations and symmetrical designs. 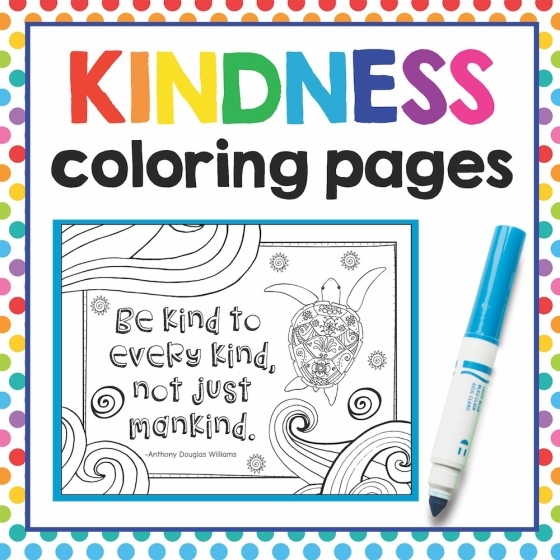 New Kindness coloring pages are available. Download and print a free sample at my blog. Here is a whole list of ideas for early finishers. 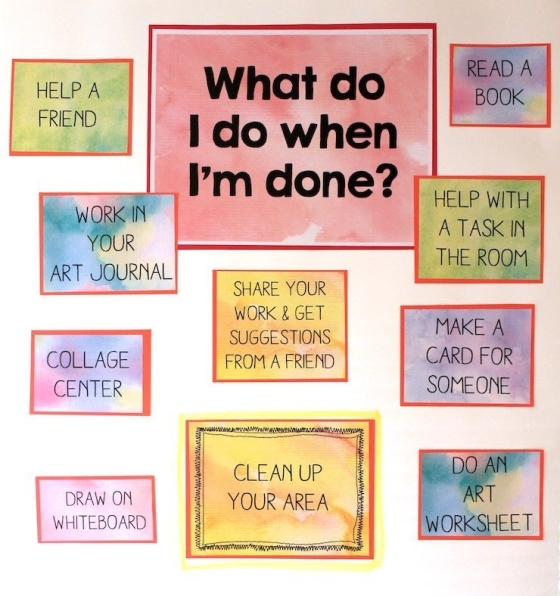 What do you have your students do when they finish a project? 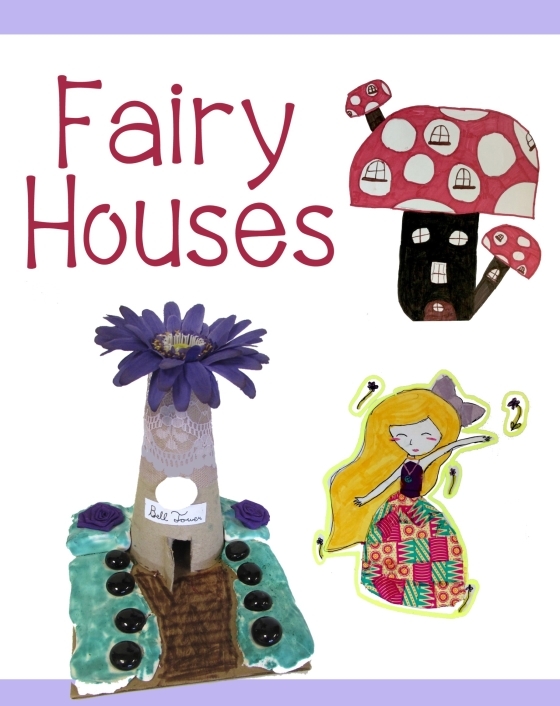 Here is a fun art project involving sculpture, recycled materials, fairies and big imaginations! I've been sharing photos of clay circles lately on Instagram. So many clay circles!! 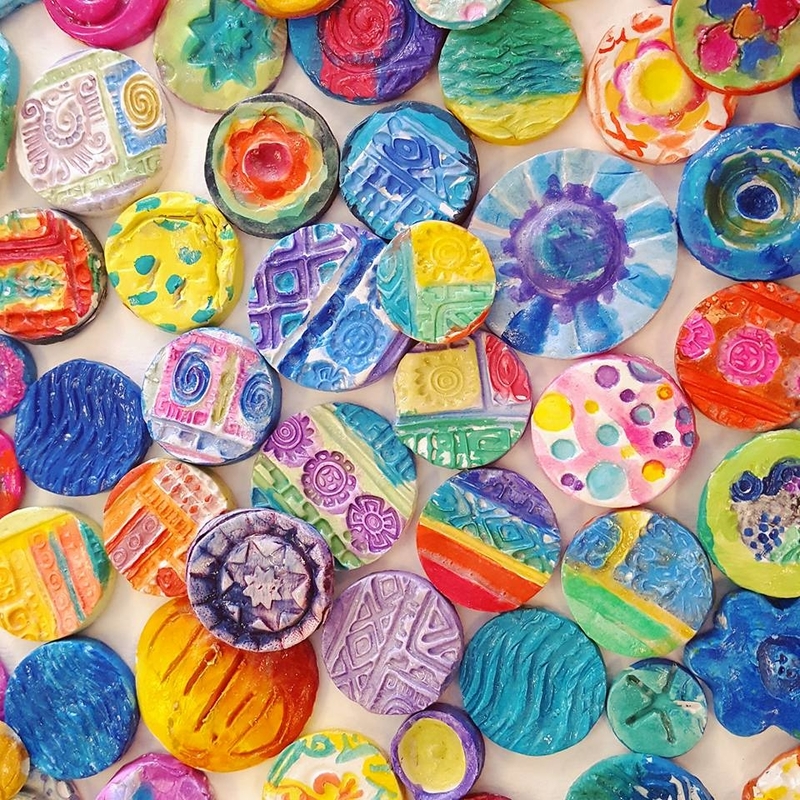 We are making tons of these for a collaborative project for the end-of-year school auction. Check back later to see what we come up with. Follow me on Instagram if you aren't already!